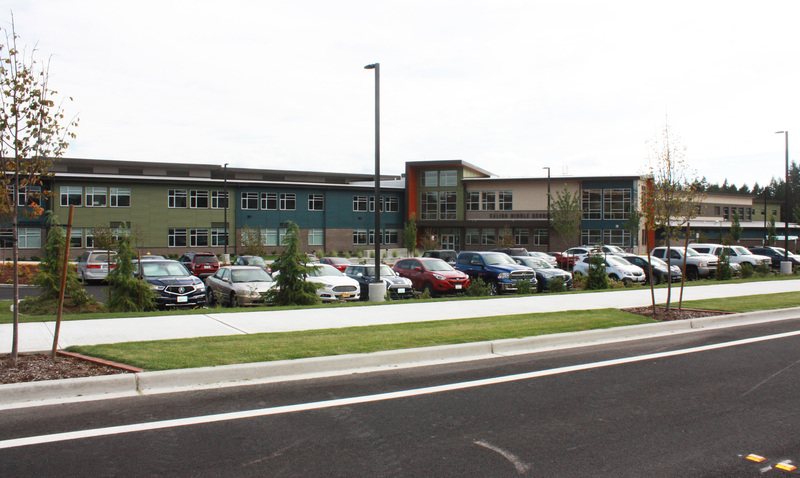 Students living in Lacey receive pre-kindergarten through 12th grade public education through the North Thurston Public Schools. The district has an excellent reputation for quality education. Lacey students have abundant opportunities to continue their education through a number of public and private colleges and universities in the area.